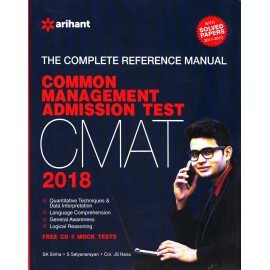 The All India Council of Technical Education (AICTE) conducts the Common Management Admission Test (CMAT) for admission in all management programs approved by the council. 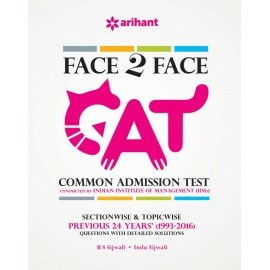 The all-India test is conduc..
Verbal Ability & Reading Comprehension CATConsidered as one of the toughest examinations for students aspiring to pursue post-graduate courses in management offered by the IIMs and various other p.. 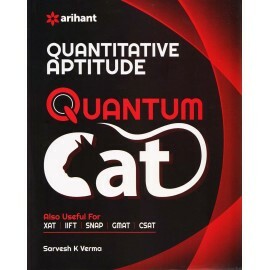 The book covers all the aspects of Data Interpretation & Data Sufficiency. 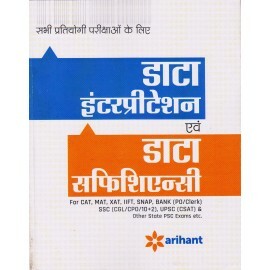 The book is divided into 5 chapters. 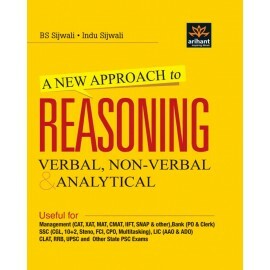 Each chapter describes the concepts related to the chapter along with numerous Solve.. 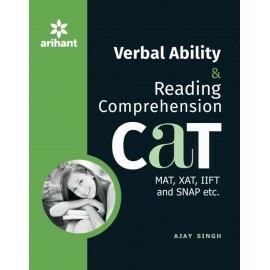 This title contains an Access Code along with instructions to access the Online Material. 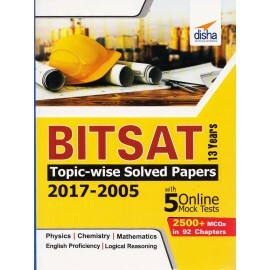 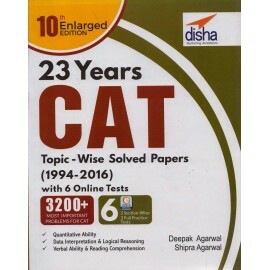 23 years CAT Topic-wise Solved Papers (1994-2016) with 6 Online Practice Sets 10th edition is the thoroughly r..